Profound know-how and use of the latest technologies make GROB a recognized expert in the system business. 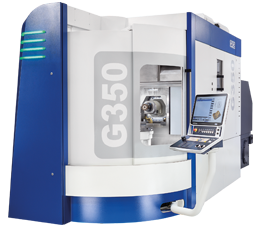 To precisely meet its customers' requirements, GROB produces complete system solutions in the form of top-quality customizable manufacturing lines. These lines consist primarily of modular machining centers and special-purpose machines that are interlinked with the latest automation solutions. From planning to engineering through to operationally ready delivery and commissioning, GROB offers all core competencies from a single source. This deep vertical integration allows dynamic and customer-specific adjustments to capacities and guarantees an outstanding degree of reliability. 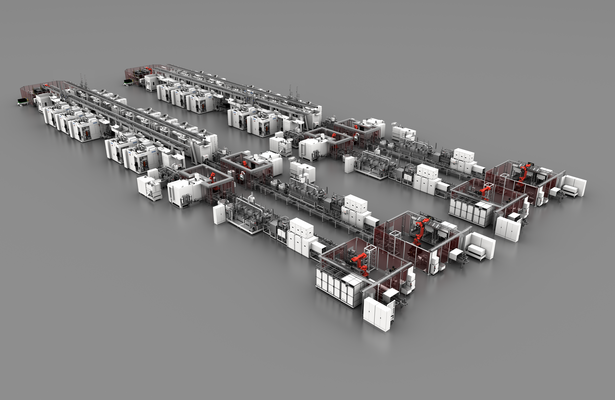 Fully autonomous and highly precise: In combination with the G-modules, modular special-purpose machines are amalgamated to create hybrid manufacturing lines. The optimum frame: GROB delivers the perfect solution for your frame structure and chassis parts with its new G500F, G520F and G600F machine versions. Immediate use with optimized productivity: The tailored turn-key projects offer complete systems to suit your particular requirements. Wear-resistant and low-friction: GROB thermal spraying methods meet the latest market requirements for the manufacture of cylinder crankcases. The GROB system for machining gearbox and clutch housings – experience our know-how for yourself.